Are you looking for developing an innovative app that drives sales and traffic to your business? We’ve listed down the top mobile app development companies after rigorous analysis of the companies. Use All About Apps to select the best-suited company for your next digital project. Our research will help you to choose the right app development company to transform your idea into a real-time application. Fueled is a known in the market for developing fast, responsive and user-friendly mobile apps for the global clients. Working hard on the most innovative and attractive apps that add value to the IT world and offers utility to the users. Implementing exclusive features with easy to navigate features, the company bring big-picture projects for their clients. They build outstanding iOS and Android applications scale the productivity of their client’s business. WillowTree Inc. has successfully developed more than 500 mobile and digital solutions for global clients including industries like Regal Cinemas, GE, Johnson & Johnson, Time Warner, etc. They are award-winning mobile app development company and UI/UX designers for developing feature-rich and enchanting mobile apps for their clients. Consisting of 200+ full-time professionals, the company is delivering high-quality and seamless software solutions to their global clients. Services: Bot and Conversational Interface Development, Xamarin Development, SAP Development, Web App Development, Product Designing, and Mobile App Development. Dom & Tom is helping Fortune 500 companies and businesses to build their future of digital by implementing the latest technologies and strategies that are dominating the market scenario. The company support the clients by open collaboration, following user-engagement models, and cross-platform development for mobile application. 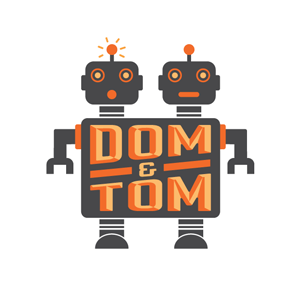 Dom & Tom has developed over 120 native mobile applications and 400+ web projects for their clients. 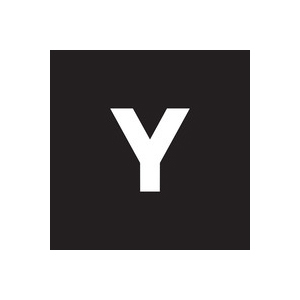 The company offers a digital platform that provides a foundation for businesses looking for expanding their reach online. Services: UI/UX Designing, Web and Mobile App Development, DevOps, etc. 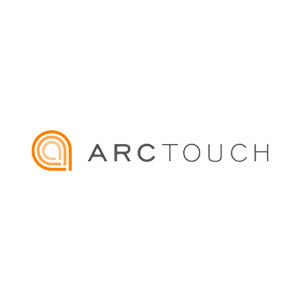 ArchTouch is a renowned mobile app development and software design company. Building custom design apps and software by incorporating technologies like IoT, AR, AI, VR, Cloud, etc. to enhance the performance of the products. The company develops AI bots for conversational platforms like Facebook Messenger and Amazon Alexa. They follow a unique strategic approach to design exclusive apps for their customers and meet the desired business requirements. 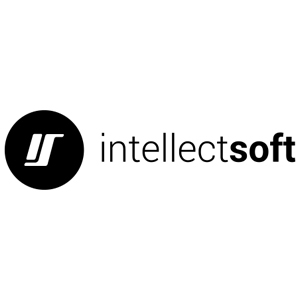 Intellectsoft is covering a wide range of software and mobile applications while delivering and maintaining the market need of the businesses. Working towards delivering profitable and productive solutions to over 300 clients around the world, the company has gained the trust of their clients. The company delivers 100% customer satisfaction and high-quality products to meet the standards of the market. Intellectsoft works hand-in-hand with industries like Healthcare, Retail and Ecommerce, Finance, Logistics, etc. Types of web services: Enterprise Software Development, E-Commerce Web Development, UI/UX Designing, PHP Development, etc. Other services: Enterprise App Development, Industry Specific Mobile App Development, iOS App Development, Android App Development, etc. Algoworks is a renowned name in the field of custom web mobile app development. Working for 12+ years, the company has developed more than 500 web and mobile apps for their potential clients. The company follows agile methodologies and international standards to develop futuristic apps that empower the clients' business. Other services: Enterprise App Development, iOS App Development, Android App Development, SaaS Based Application Development etc. 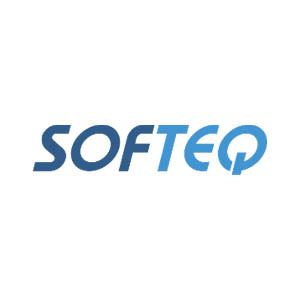 Softeq is a leading company in the IT industry and in operation for 20+ years serving clients across the world in different software domains. The company offers a rare environment where software and hardware team work together as one entity to produce hi-tech applications and digital software. Softeq provides high-performance web and mobile services including iOS, Android, BlackBerry, Windows, Native, Hybrid, Cross-platform, and Xamarin Development. Digifutura is a technology leaders that bring a fresh perspective to problem-solving. Digifutura team follows the agile methodology and ensures that your idea reaches the market and has the first movers advantage at an affordable price tag. Digifutura passionate, knowledgeable and committed to providing our customers the best possible services and solution.